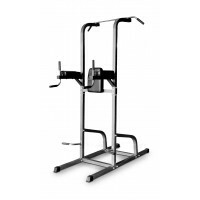 Key Features For exercises of knee raise, chin-ups, push-ups & dips. 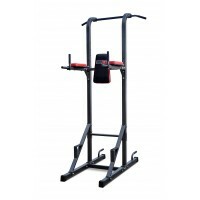 ..
Key Features For exercises of knee-raise, chin-ups, push-ups & dips. ..